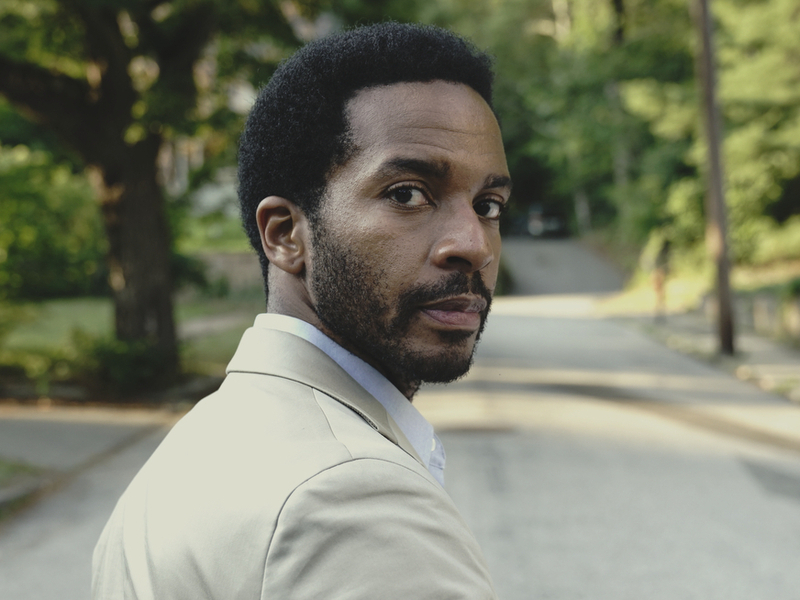 Actor André Holland Explores: 'Where I Fit, How I Fit, If I Fit' The Moonlight actor stars as a death row lawyer on the Hulu series Castle Rock. Holland says many of the characters he plays are "wrestling with ... that question of identity and where they fit." [I grew up] not quite knowing where I fit, how I fit, if I fit. 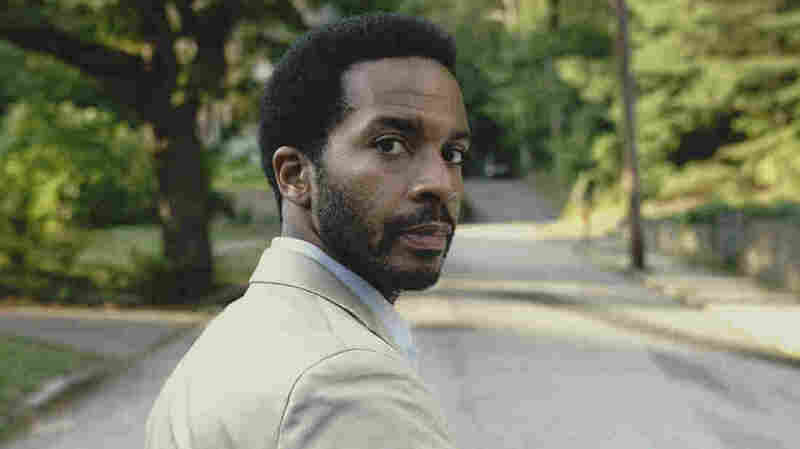 And a lot of the characters that I play, choose to play, are also wrestling with similar things — that question of identity and where they fit.